The Five Star Aloha Gala is our signature event featuring the ceremony for our Kulia I Ka Nu'u Award and HCCNC student scholarships. The event includes live Hawaiian music, exquisite food and beverage. 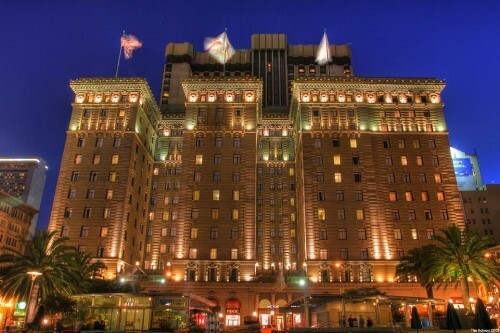 The Hawaiʻi Chamber of Commerce of Northern California proudly presents its 17th Annual Five Star Aloha Gala on Friday, May 31, 2019, at the historic Westin St. Francis Hotel at Union Square in San Francisco. This is our organization’s signature event and serves as a venue for honoring individuals and organizations with our Kūlia I Ka Nuʻu (Strive for the Summit) Award for his contributions in promoting the Aloha Spirit throughout Northern California and beyond. 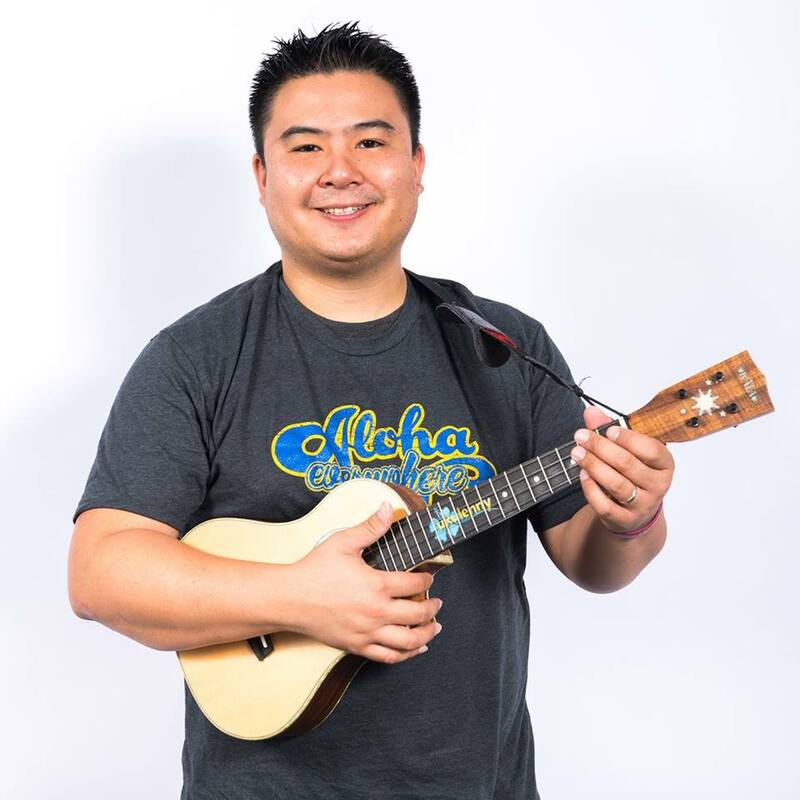 We are pleased to announce that the 2019 Five Star Aloha Gala will honor Andy Bumatai with the Kulia I Ka Nuʻu Award. Andrew Jackson Bumatai, of Hawaiian, Filipino, French and German descent, was born in Germany, but attended Waianae Elementary, Intermediate and High School in Hawaiʻi. After a brief career in sales, Bumatai tried his hand at stand-up comedy in 1977, appearing between sets for the legendary Frank De Lima at the Noodle Shop in Honolulu. He then replaced Rap Reiplinger in the comedy group Booga Booga for about a year. Returning to a solo career, Andy Bumatai received a Nā Hōkū Hanohano Award, the Hawaiian equivalent of a Grammy Award, in 1979 for “Most Promising New Artist” and went on to win three more Na Hoku awards, for “Best Comedy Performance” in 1980, 1981, and 1995. During this period, he performed stand-up comedy extensively on the mainland and in Hawaiʻi, with an occasional stage, television, or film role. Bumatai also created a number of TV specials for Hawaiʻi’s KGMB, most notably “High School Daze” and “All in the Ohana.” More recently, after a bout with throat cancer, Bumatai has revived his stand-up career, as well as hosting a couple of online YouTube programs.